The speedier you trip, the extra you take pleasure in deeper dish rims. 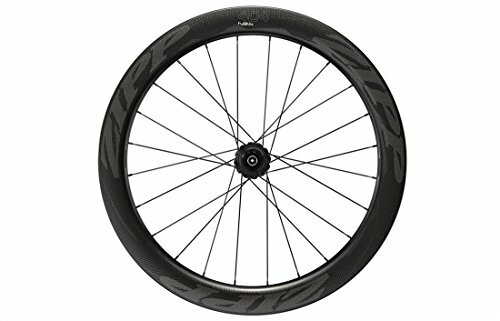 The Zipp 404 NSW Disc Tubeless Clincher wheel is a wheel for rouleurs, rolling hills, flatter roads, and time trials. This has at all times been the rate of the 404, and but, Zipp tweaked the layout to raised replicate the truth of disc brake frames. This 404’s intensity is 58mm, which has been the intensity of the 404 for years. The width has modified for those wheels, with a max width of 26.4mm, an inner width of 19mm, and optimized for 25mm tires. You’ll move with wider tires, however most probably no narrower than 23mm. This 404’s intensity is 58mm, which has been the intensity of the 404 for years. The width has modified for those wheels, with a max width of 26.4mm, an inner width of 19mm, and optimized for 25mm tires. You’ll move with wider tires, however most probably no narrower than 23mm.